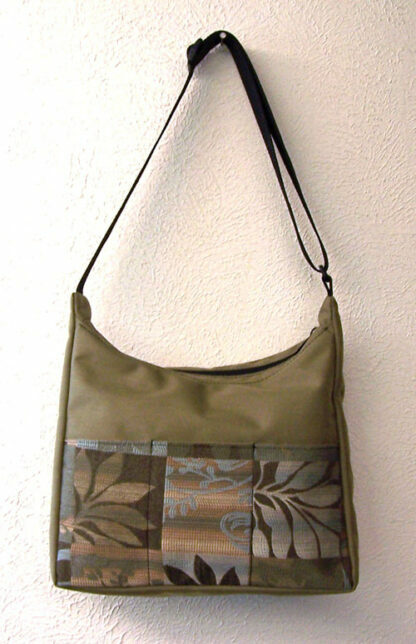 Handy, easy-to-carry medium-sized under arm bag. 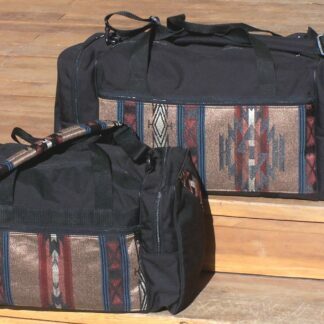 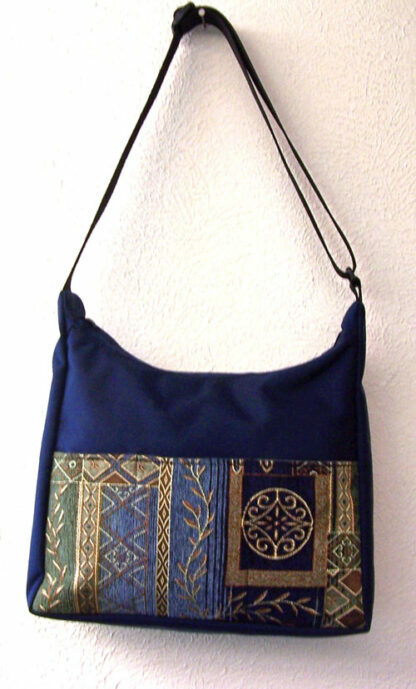 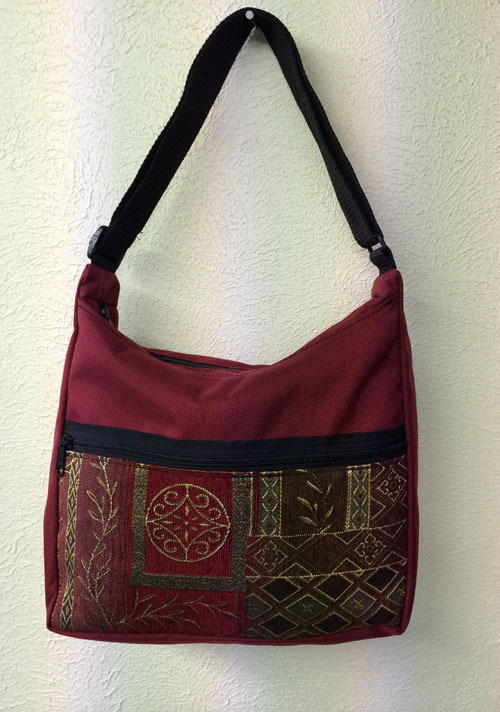 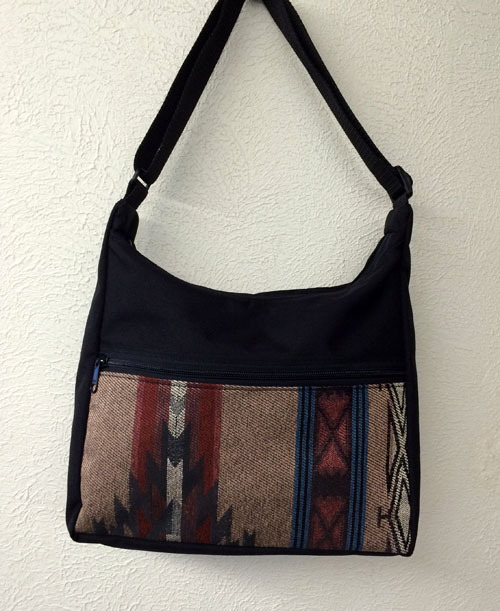 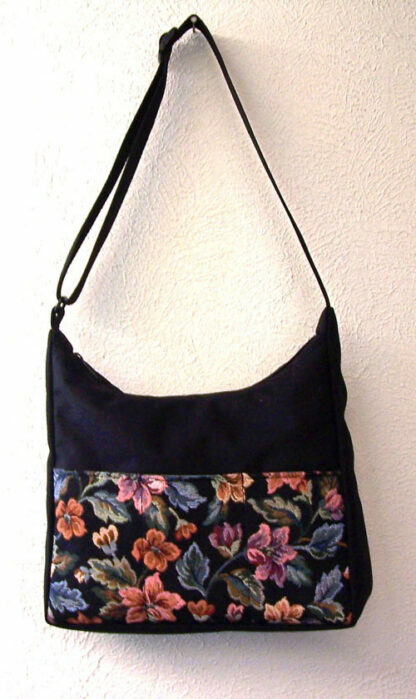 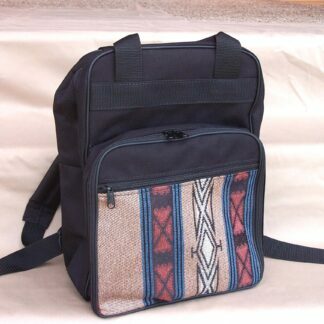 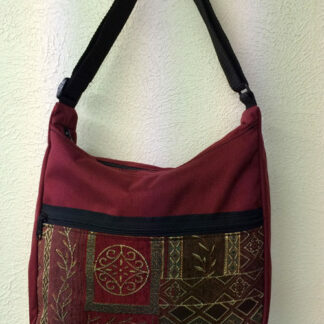 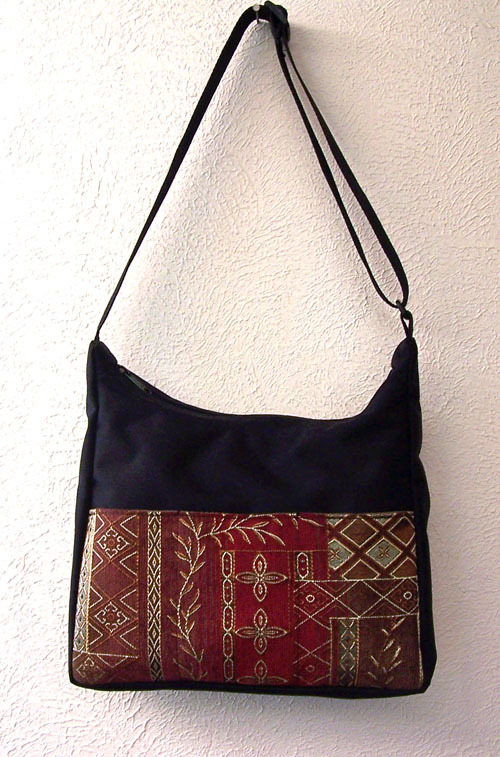 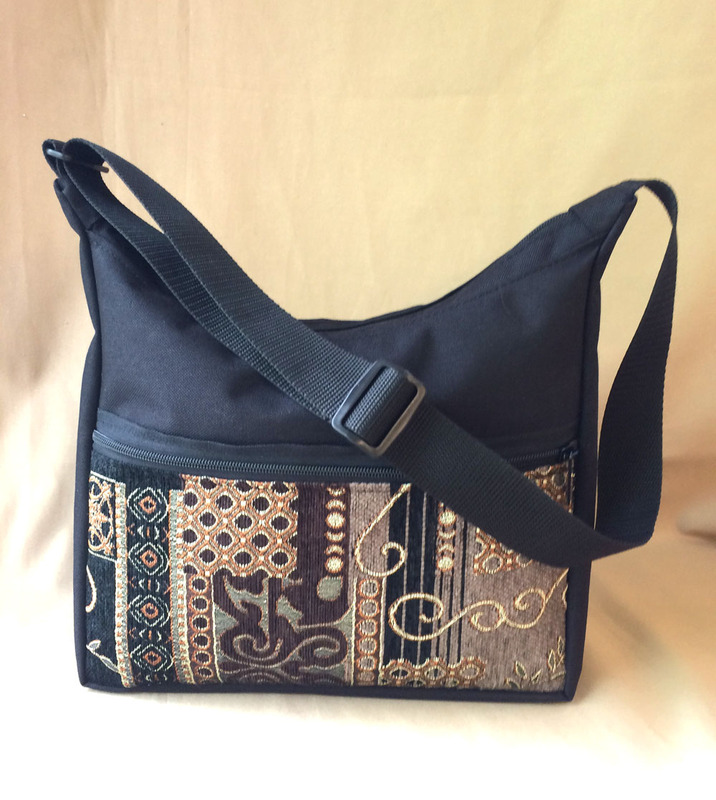 Classy Hobo Bag (10H x 12L x 4W) Handy bag that fits snugly under arm. 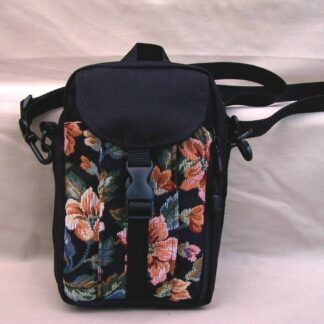 Has on adjustable strap. Two outside pockets — one zippered and the other has 3 wide compartments/slots that will hold a large cell phone. 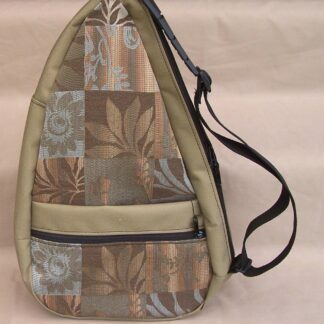 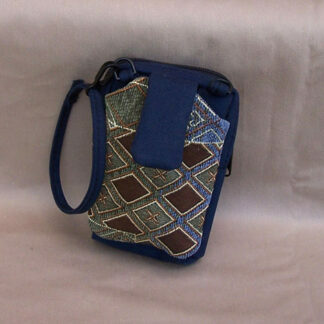 Light-colored inside with zippered pocket.